The West Coast running day in Penzance, Cornwall is one that continues to stick out on the rally calendar as a 'must' event to attend. 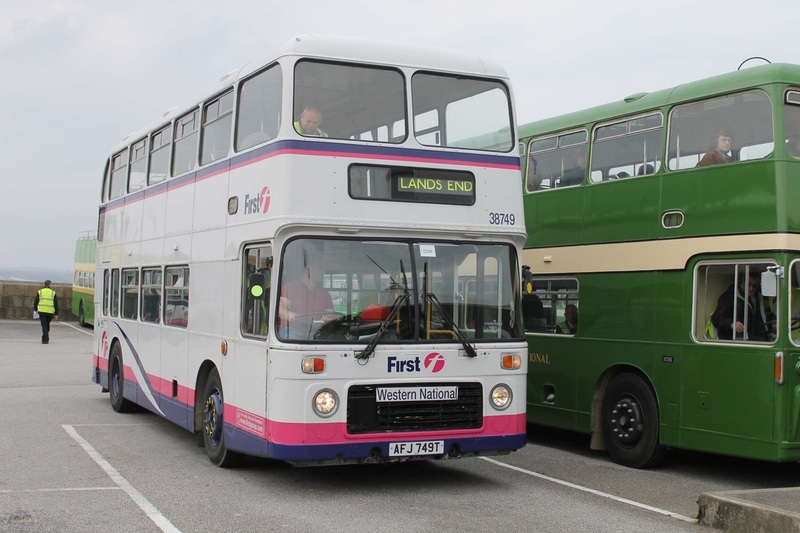 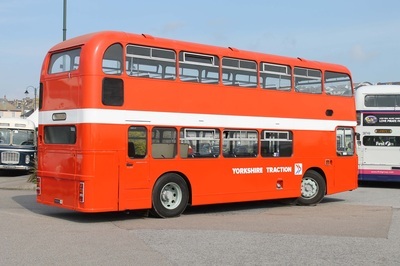 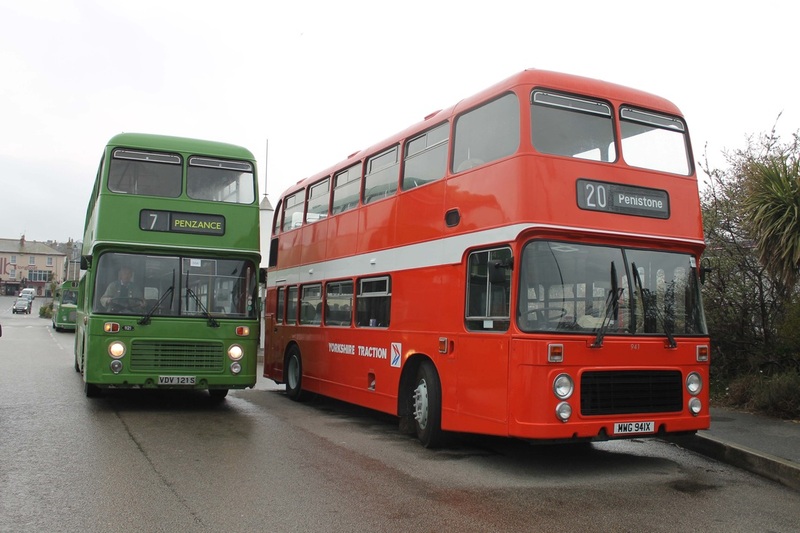 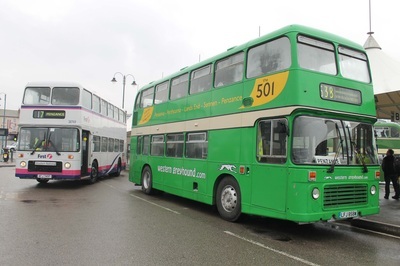 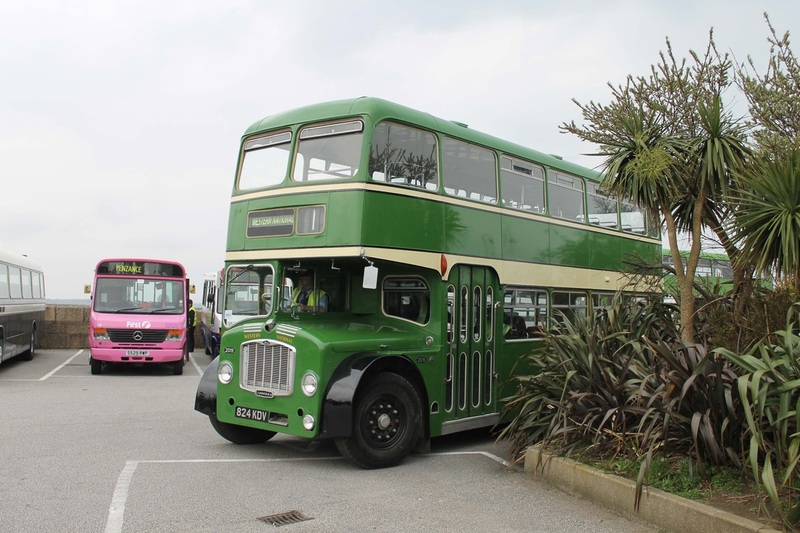 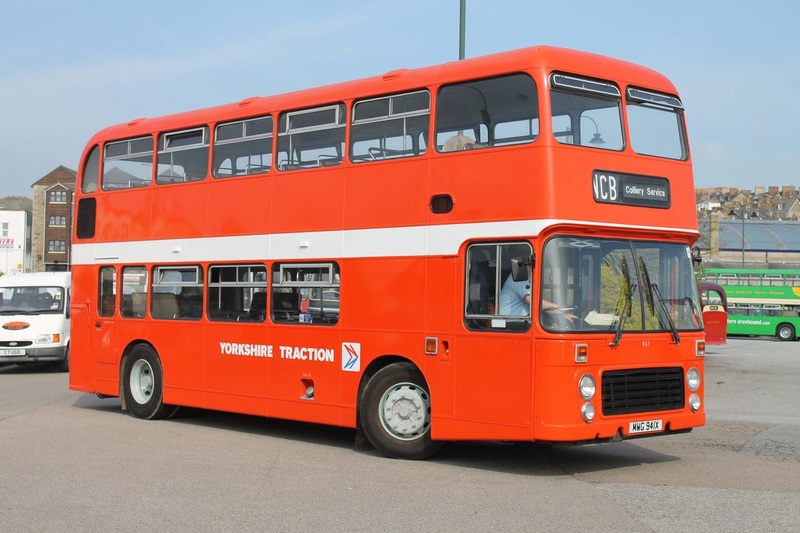 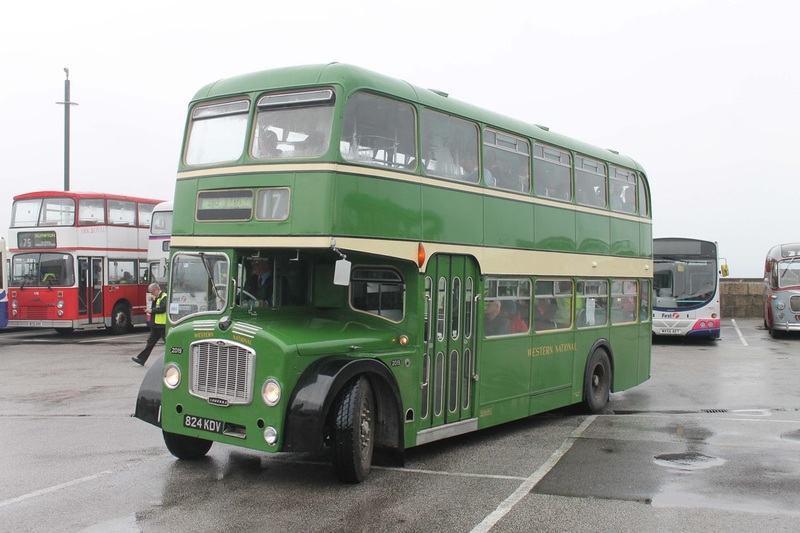 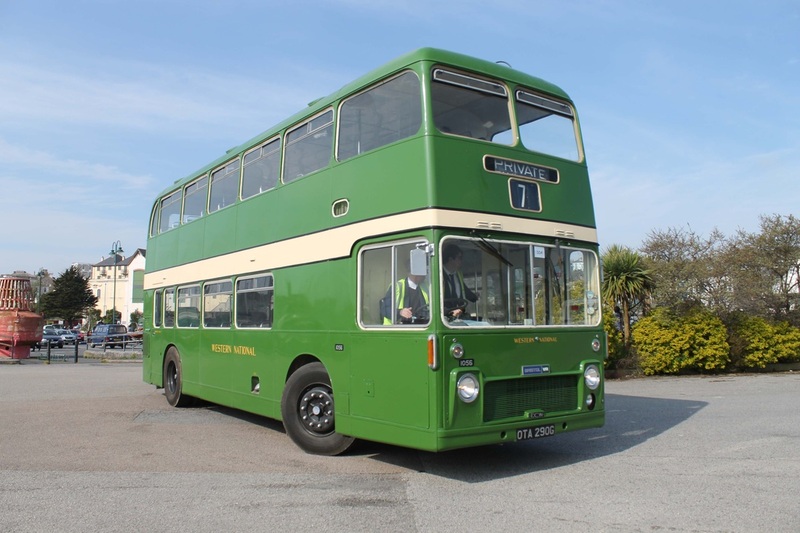 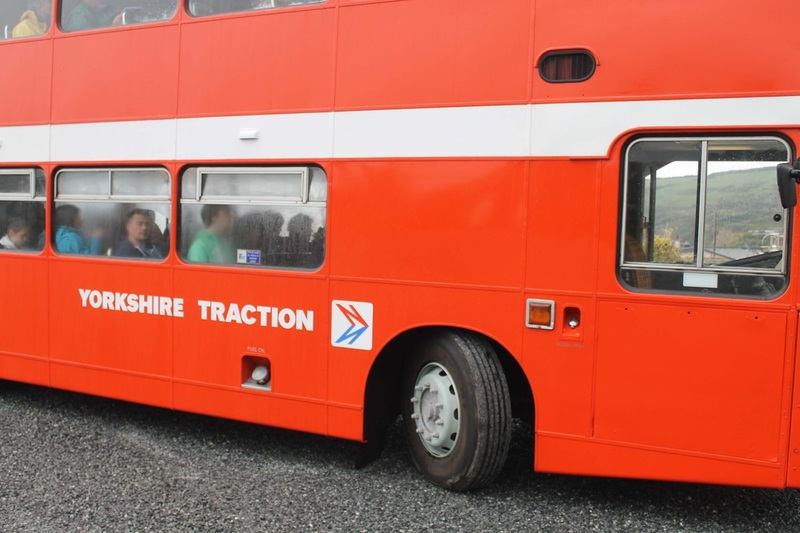 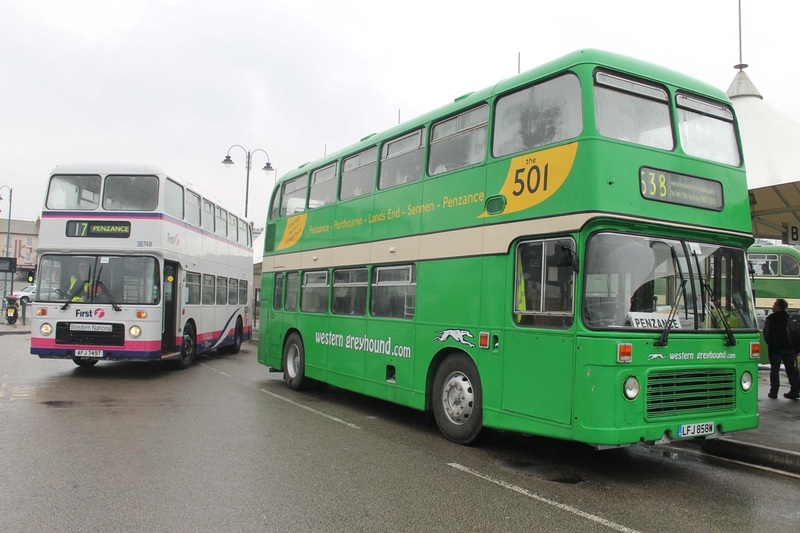 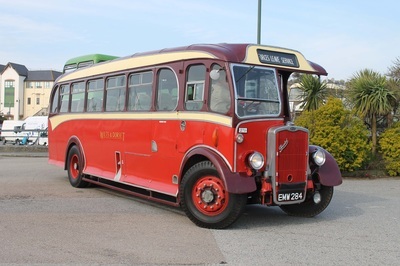 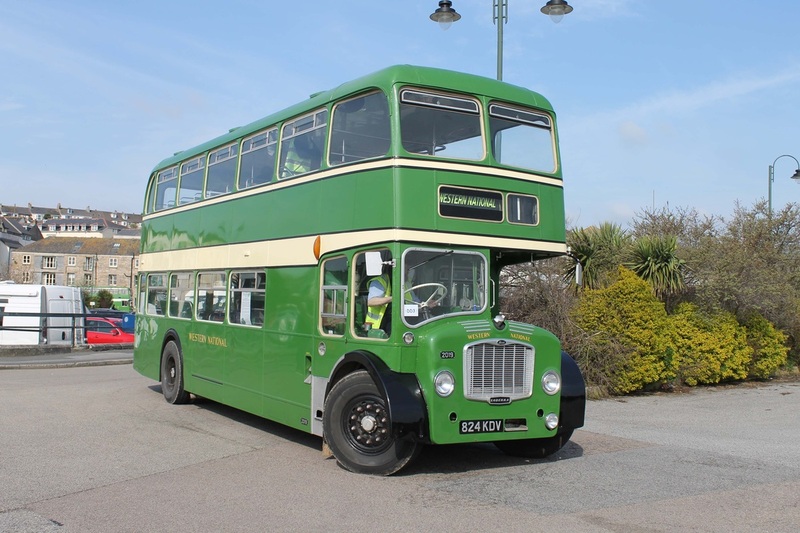 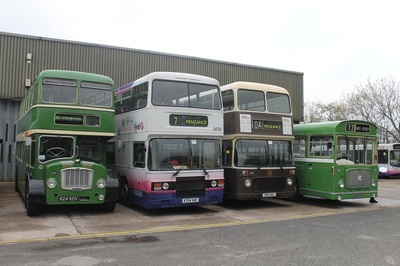 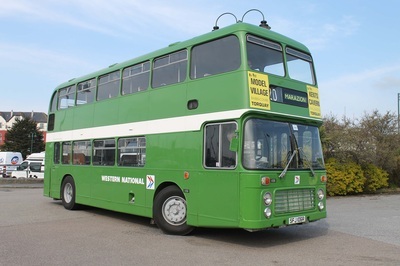 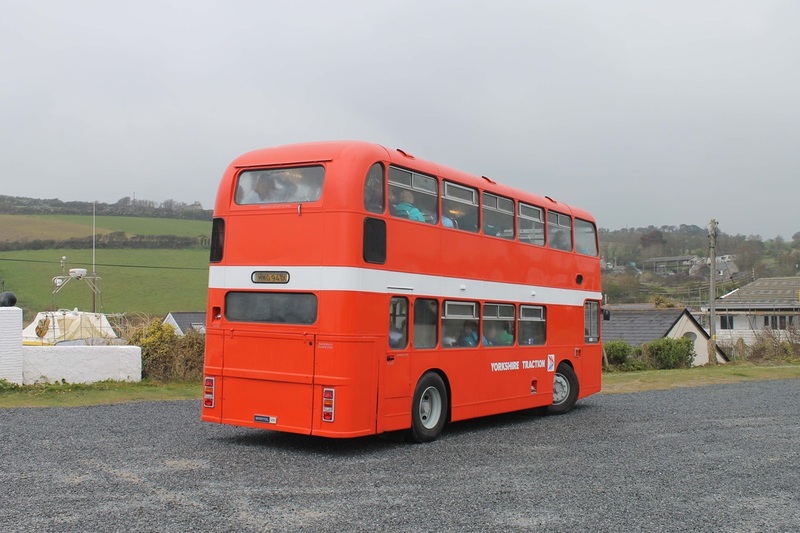 With a variety of vehicles including Bristols, Leylands, Bedfords and Mercedes the event continues to provide a range of entertainment through a number of services of which explore the stunning scenery of the coastal towns. 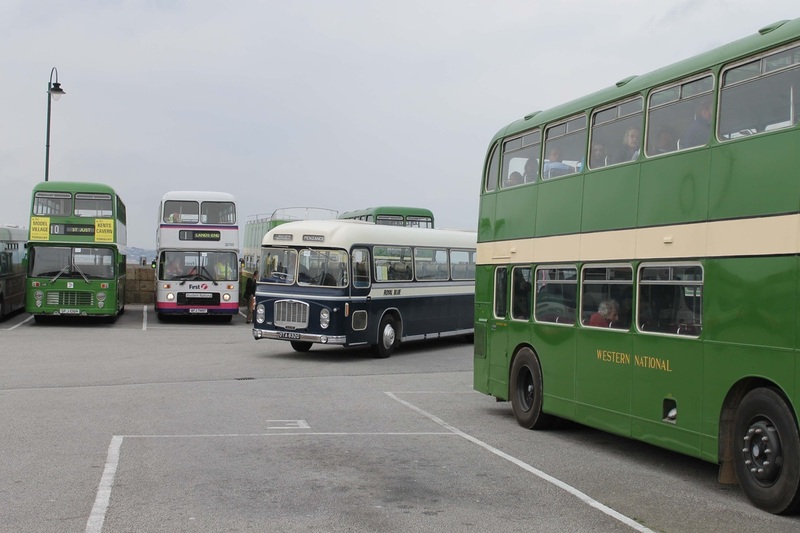 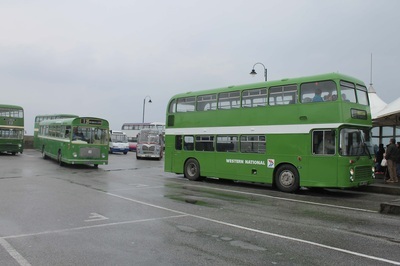 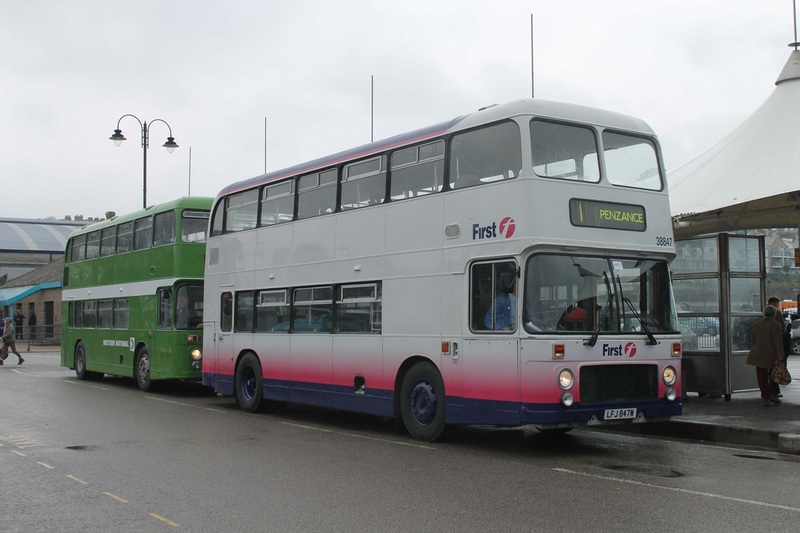 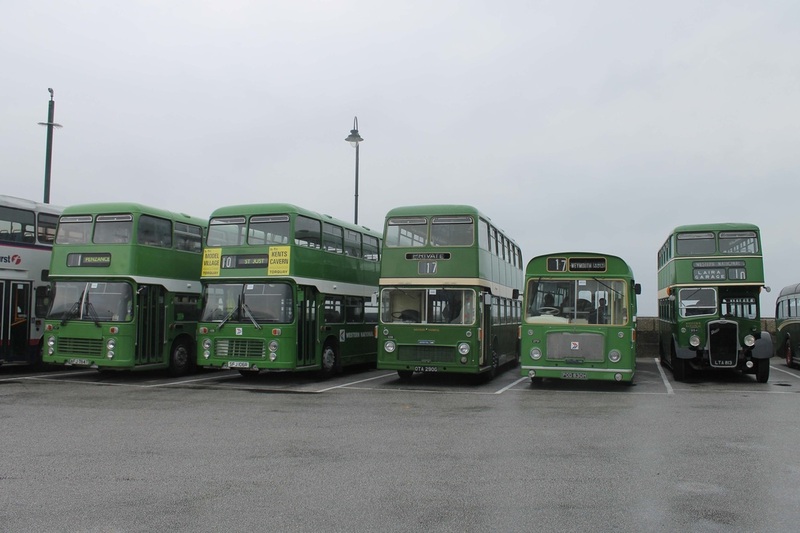 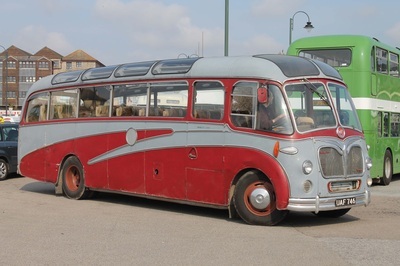 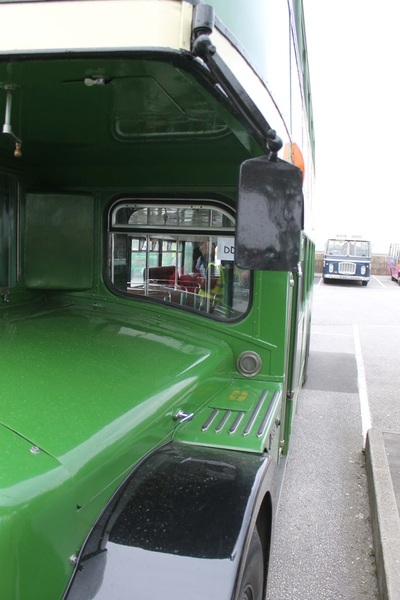 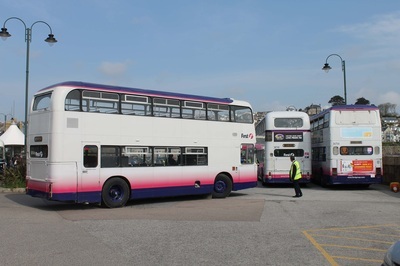 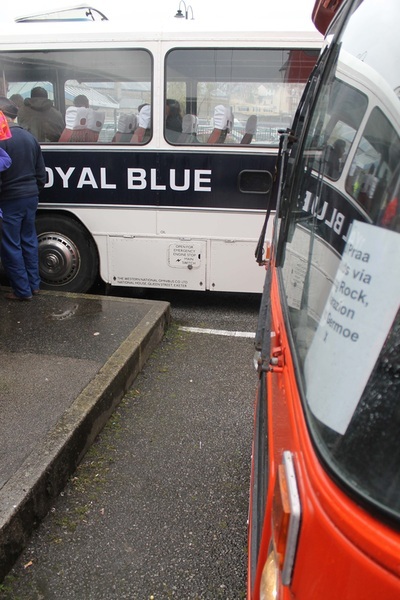 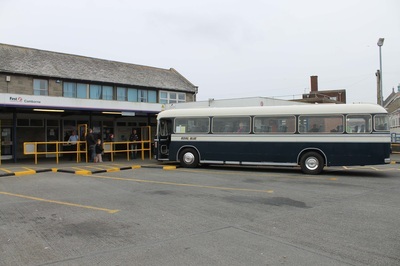 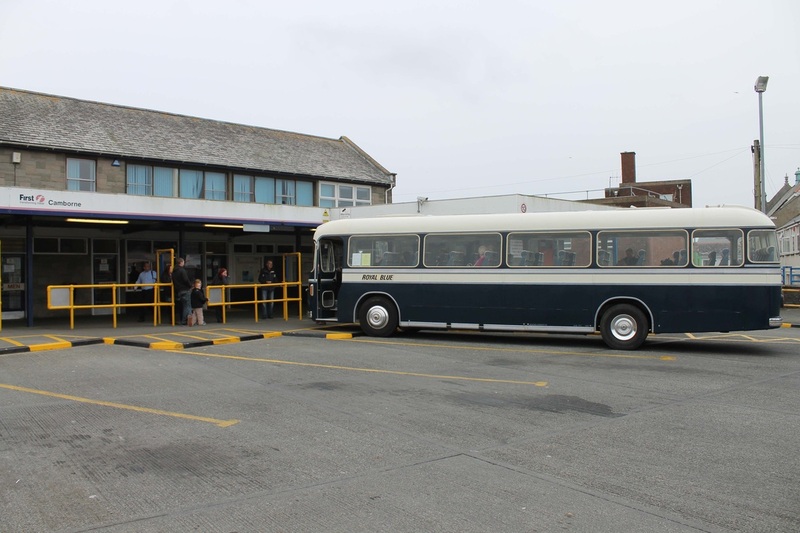 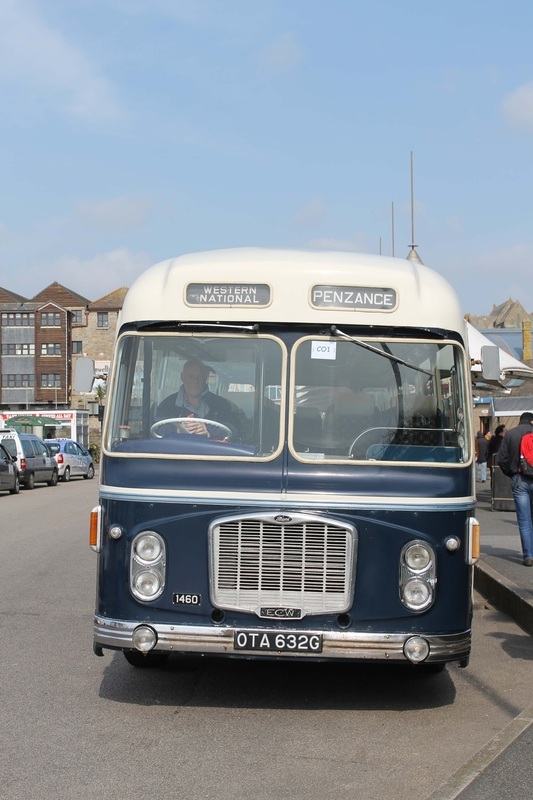 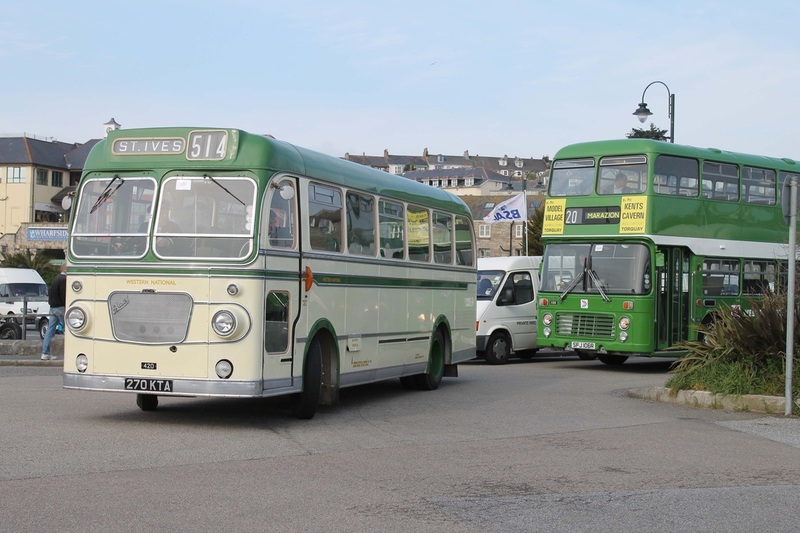 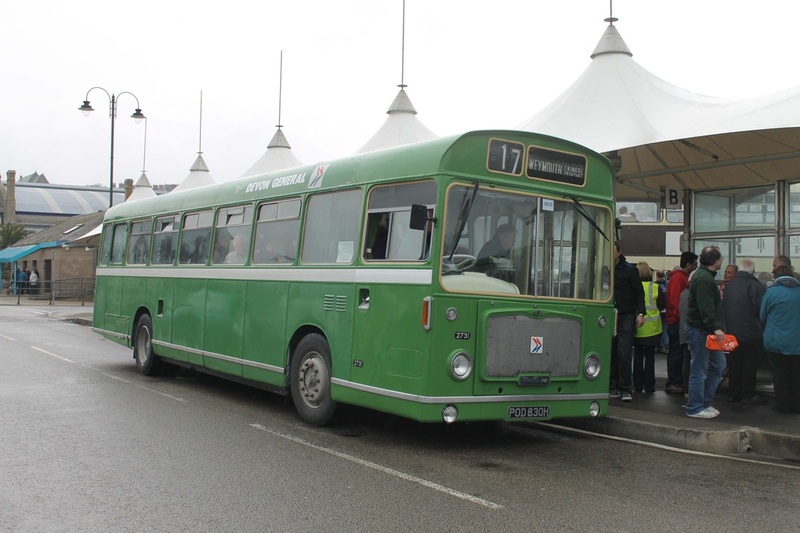 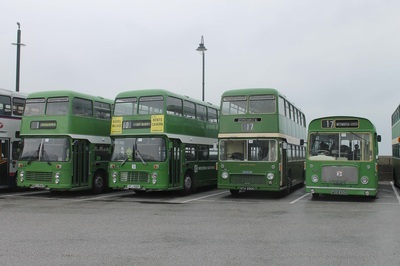 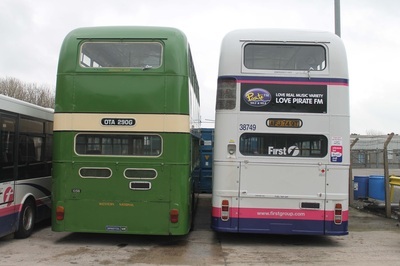 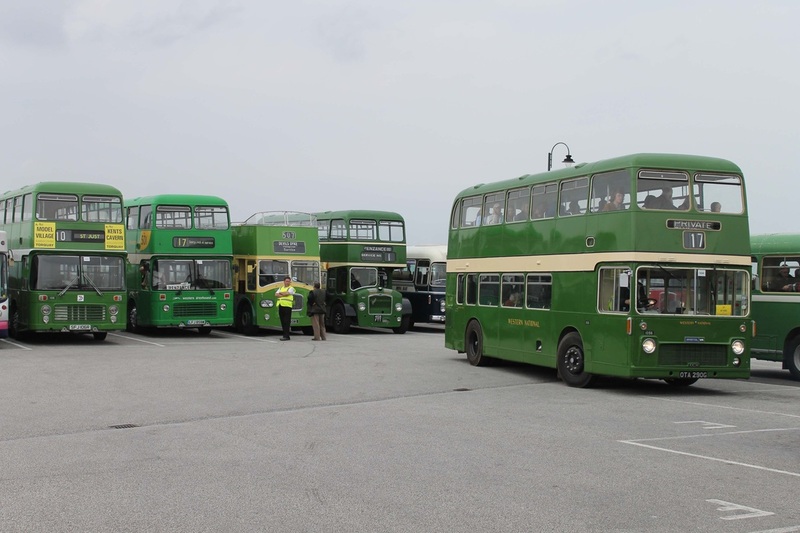 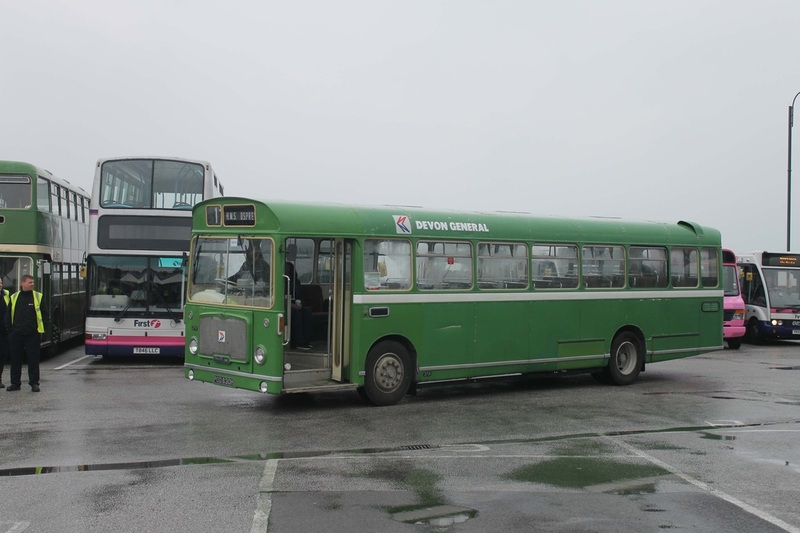 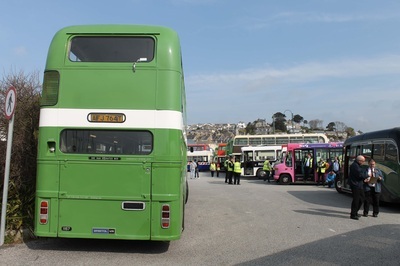 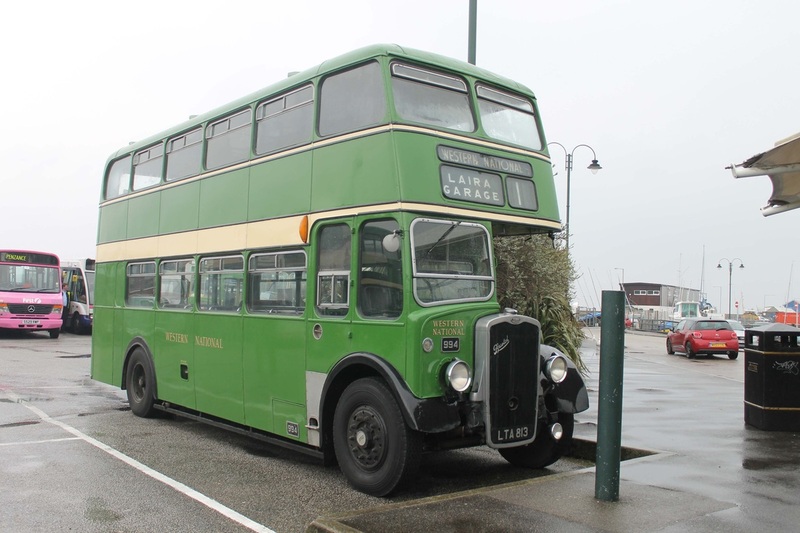 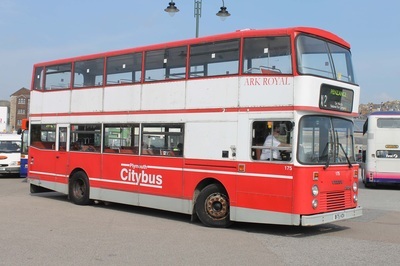 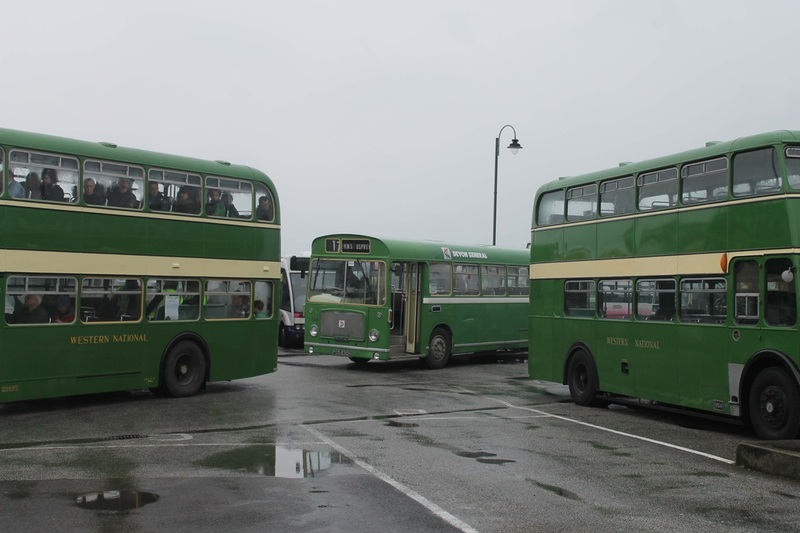 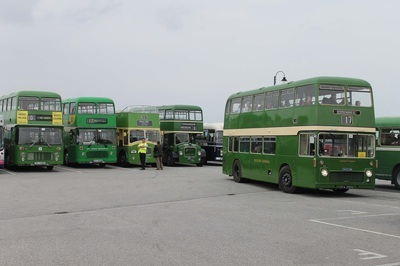 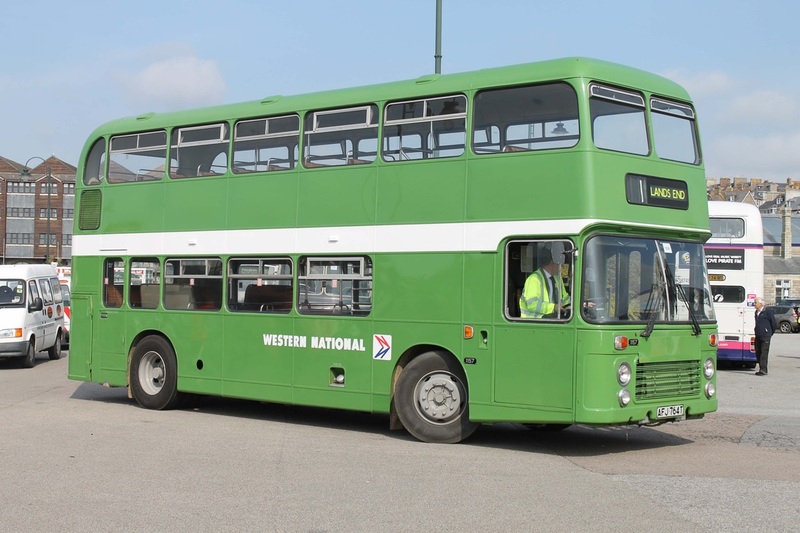 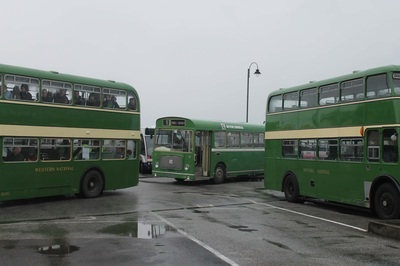 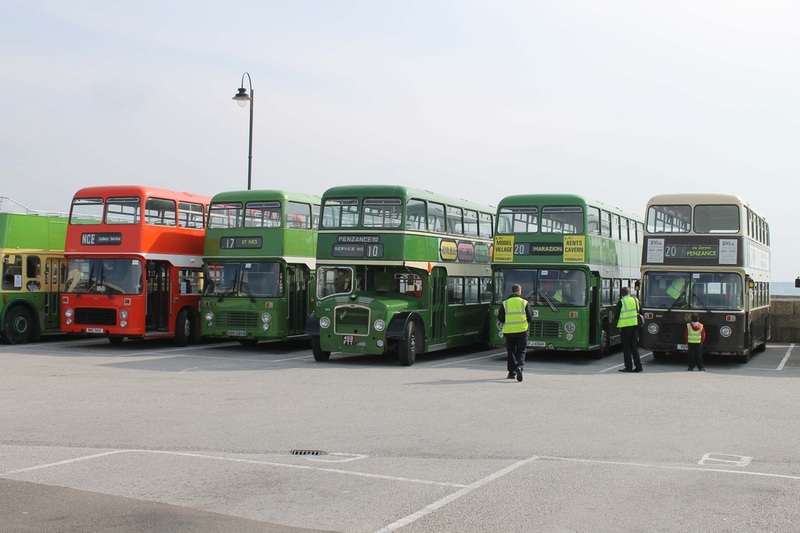 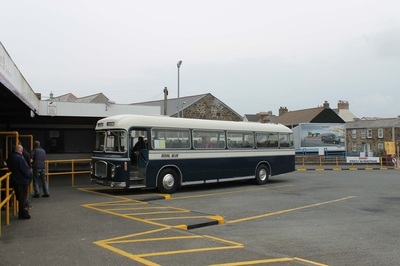 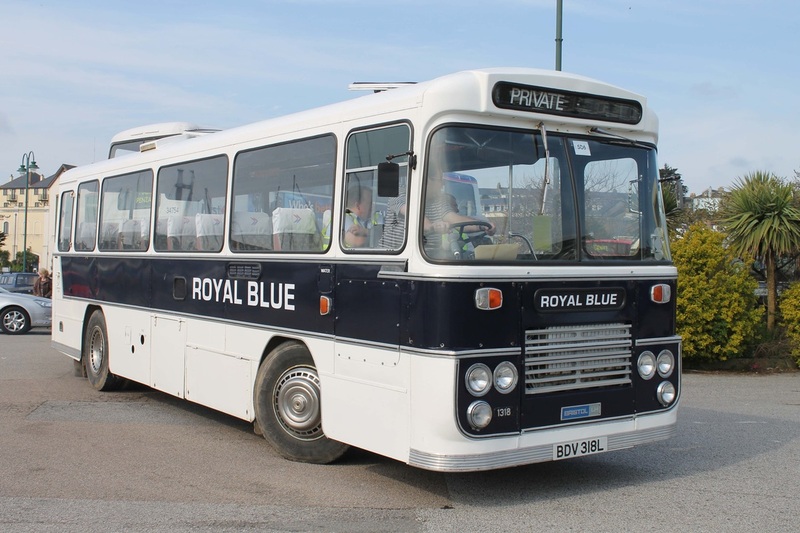 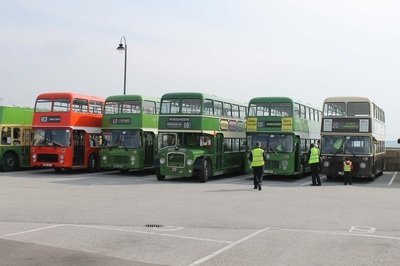 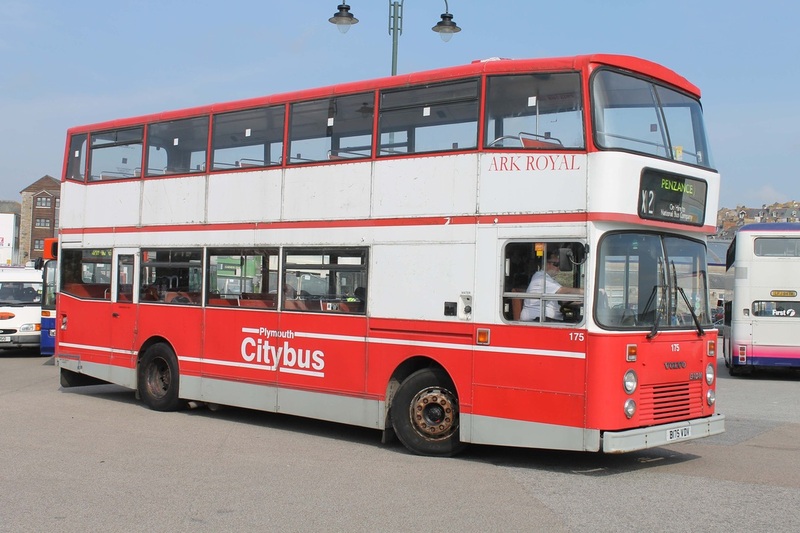 The day started off with bright sunshine as a convoy of over ten different vehicles circled around Penzance before entering the Bus Station of which then the first services pulled on stand and began operations as other vehicles arrived. 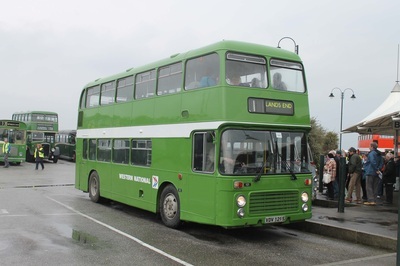 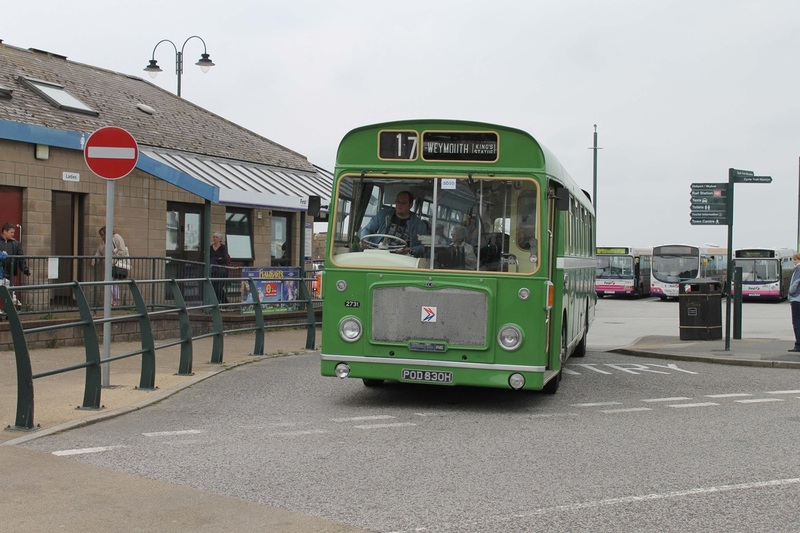 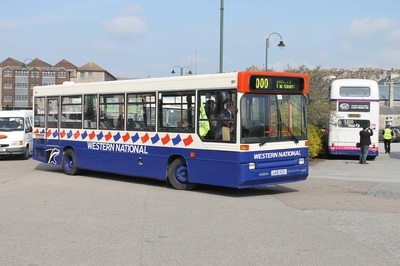 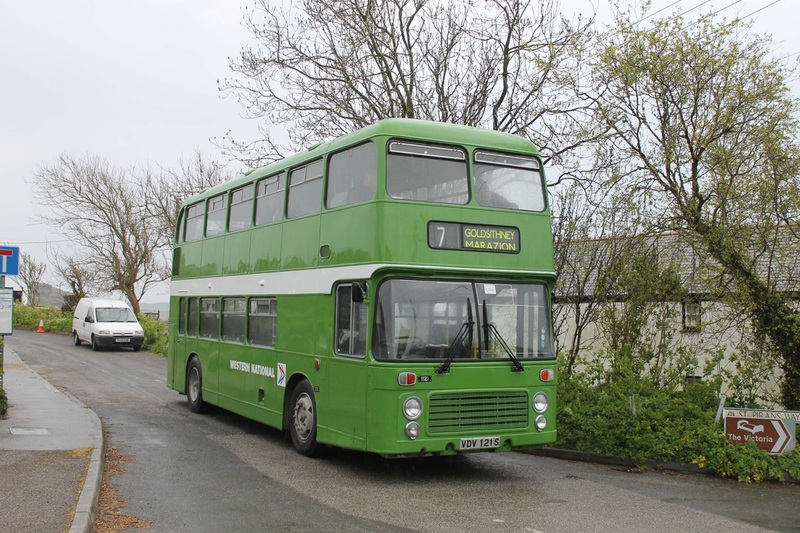 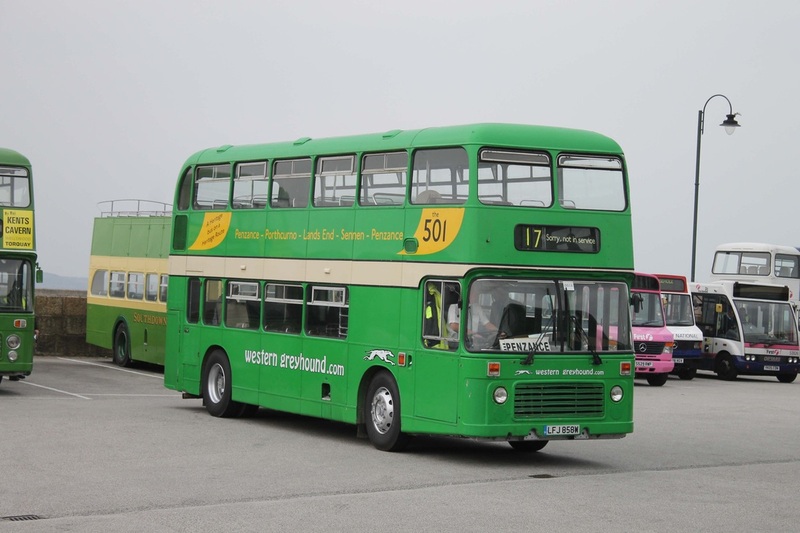 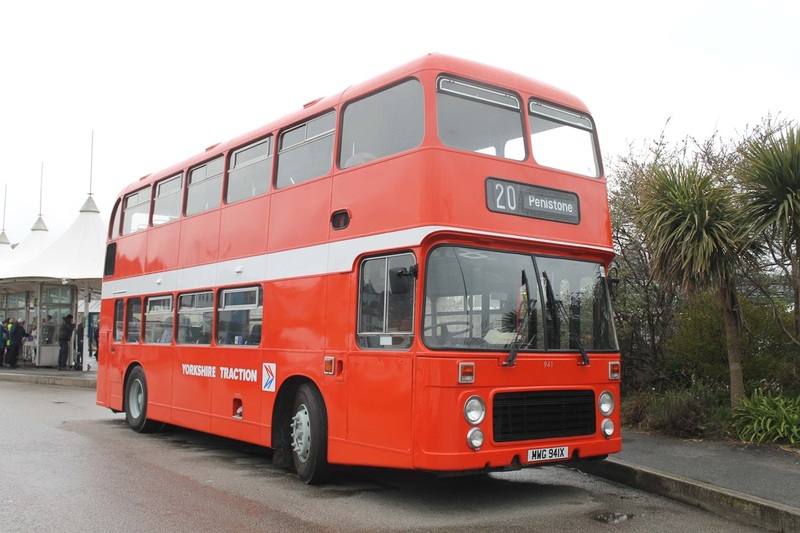 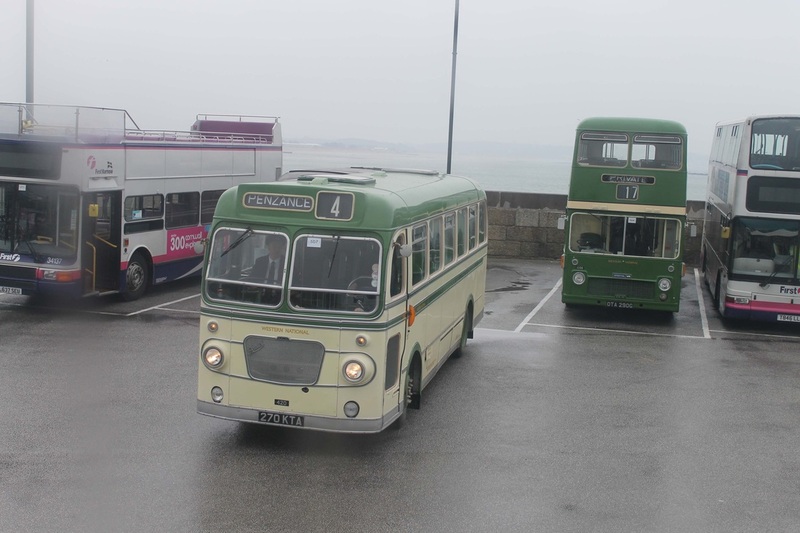 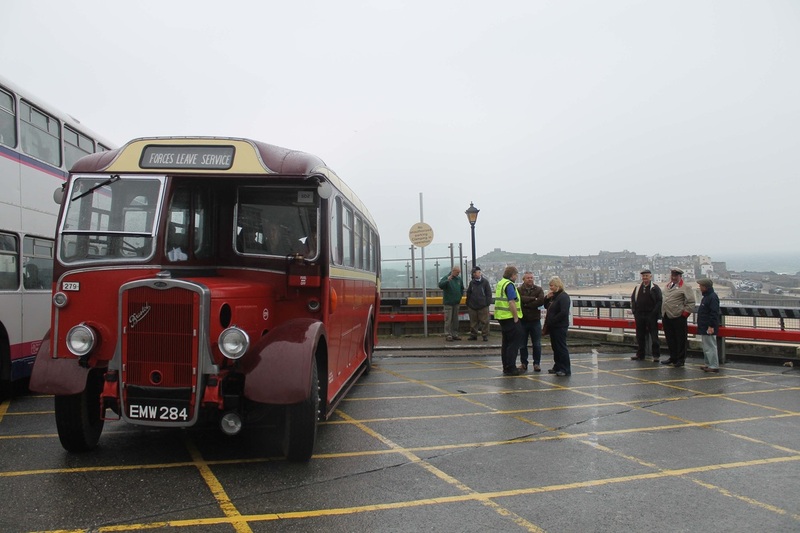 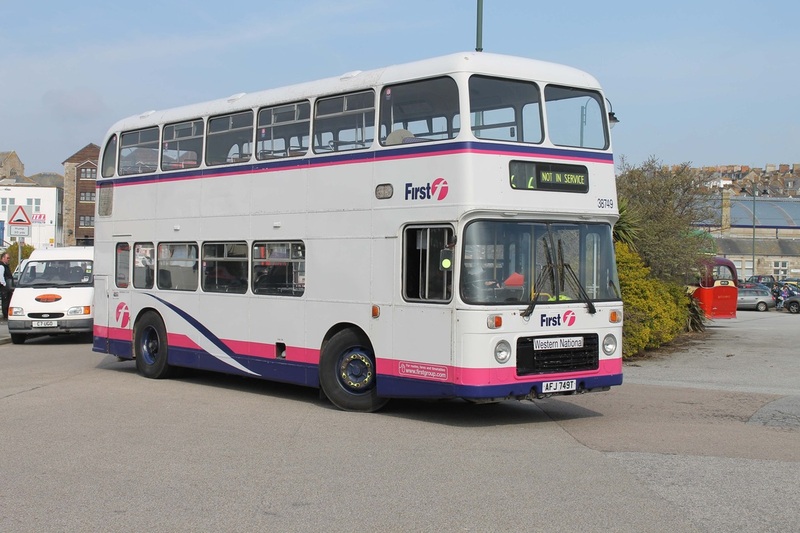 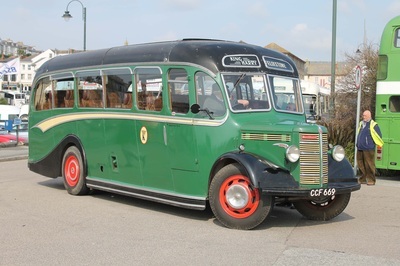 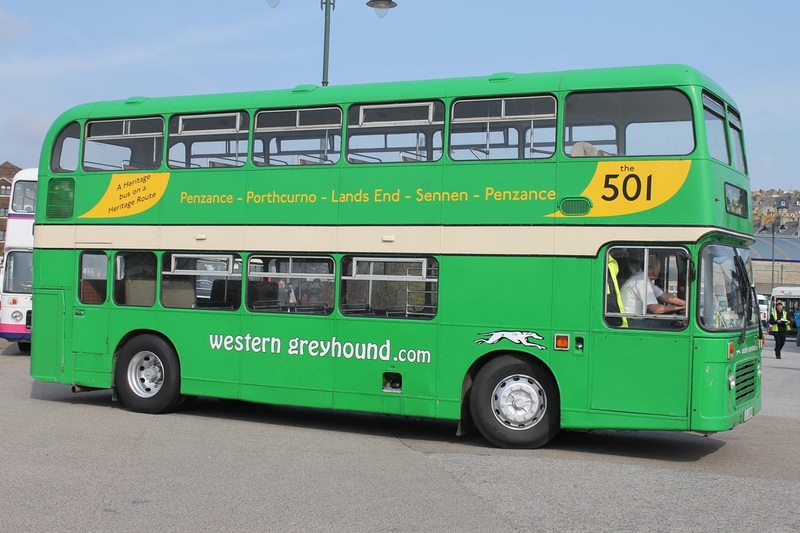 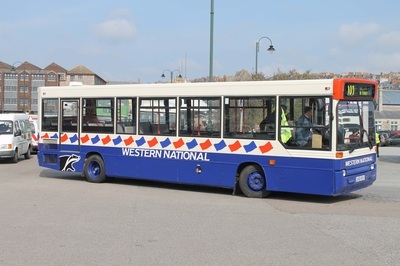 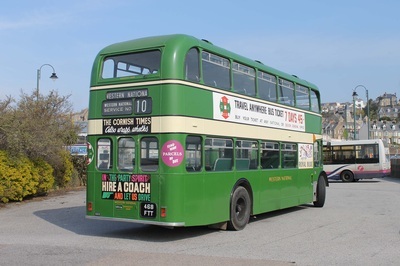 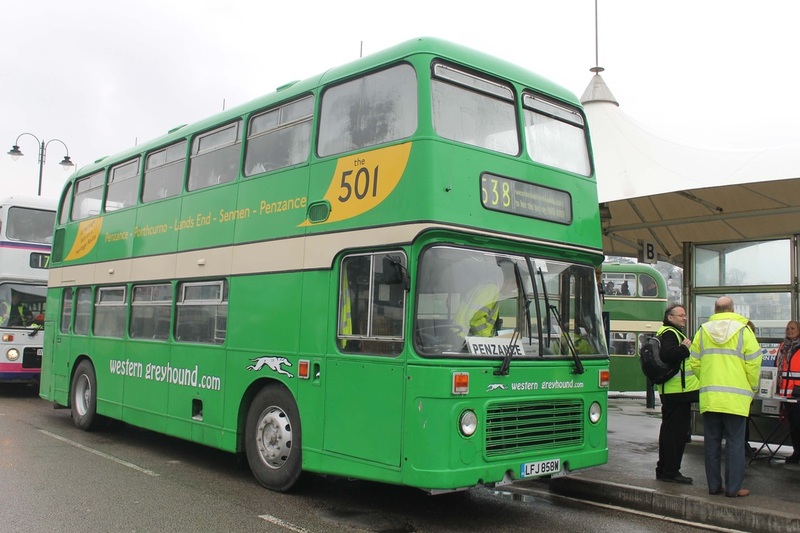 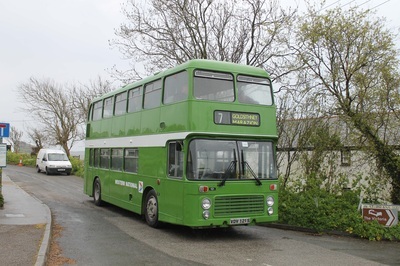 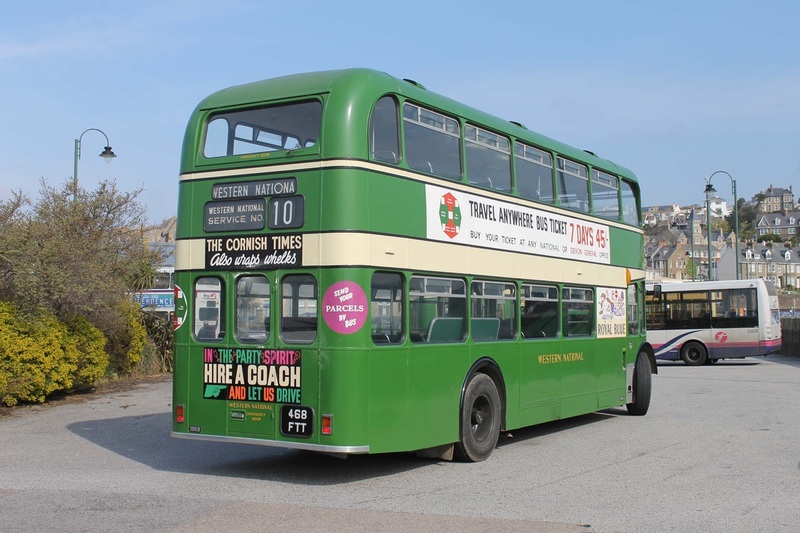 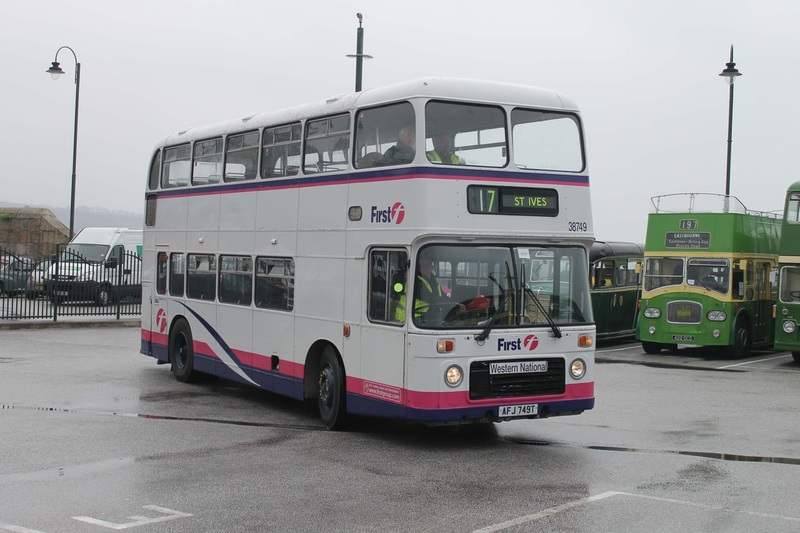 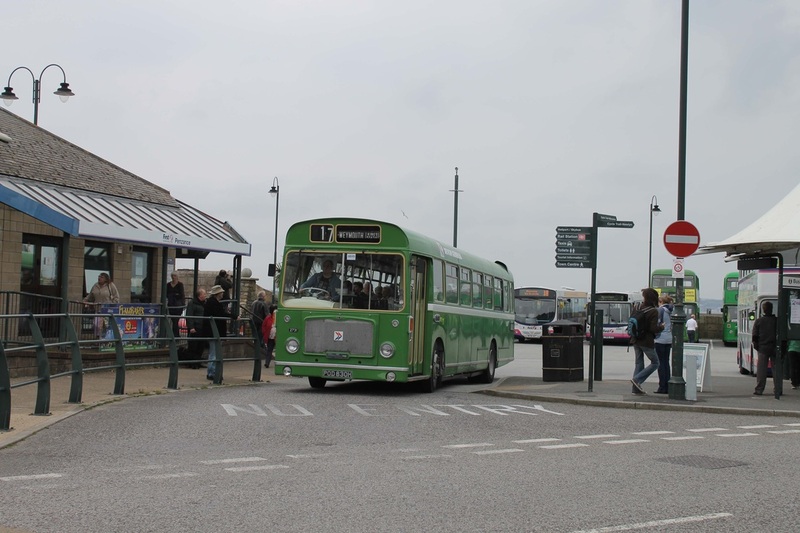 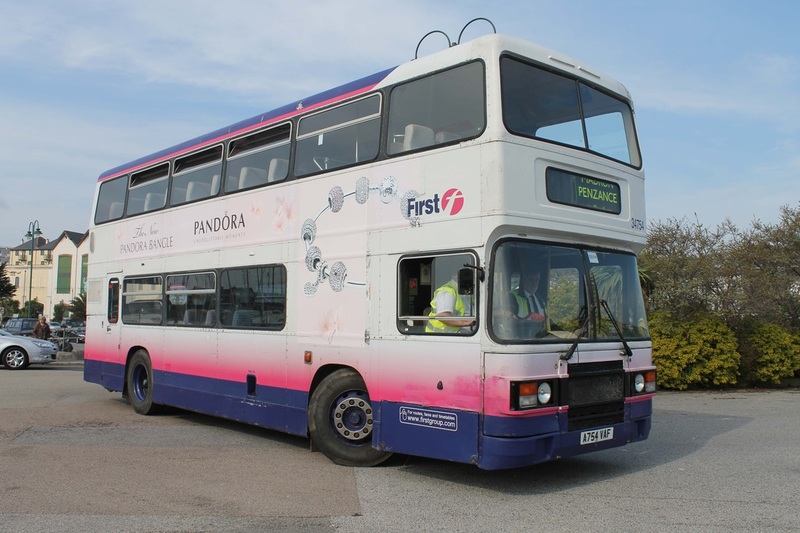 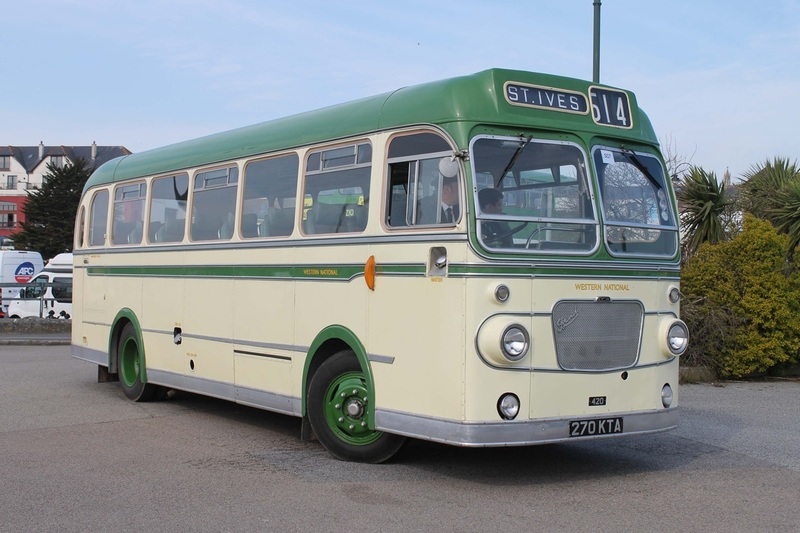 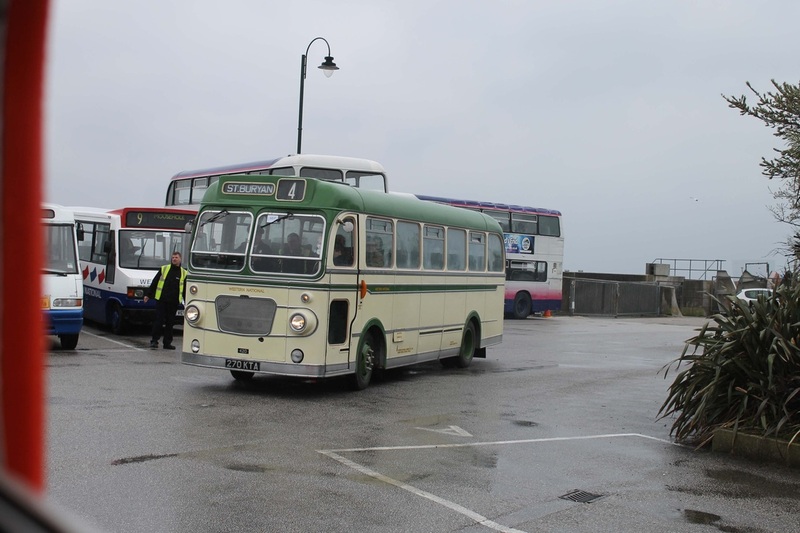 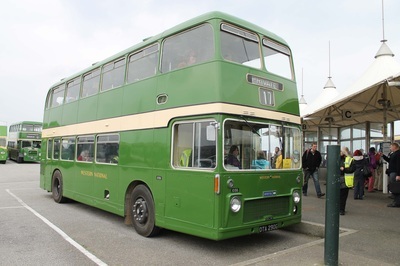 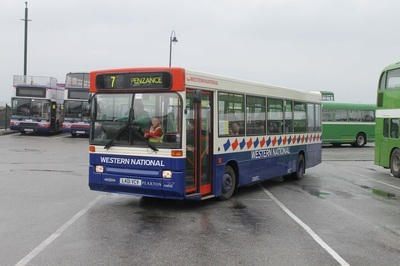 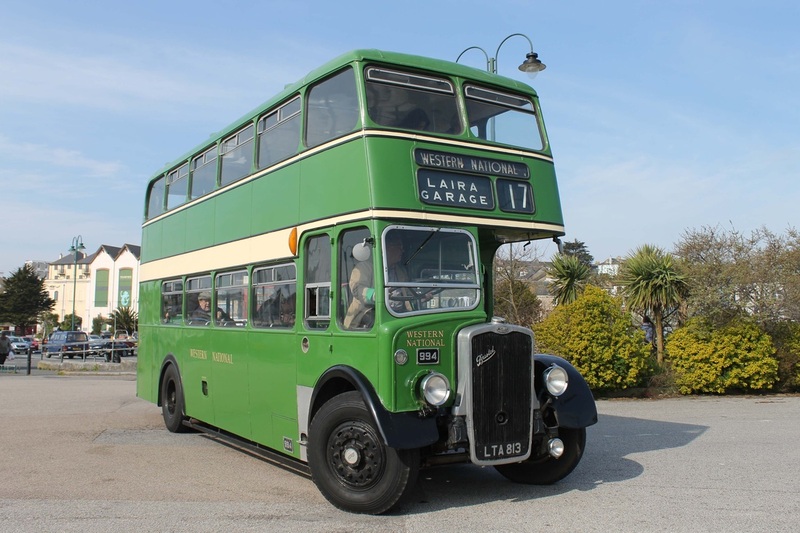 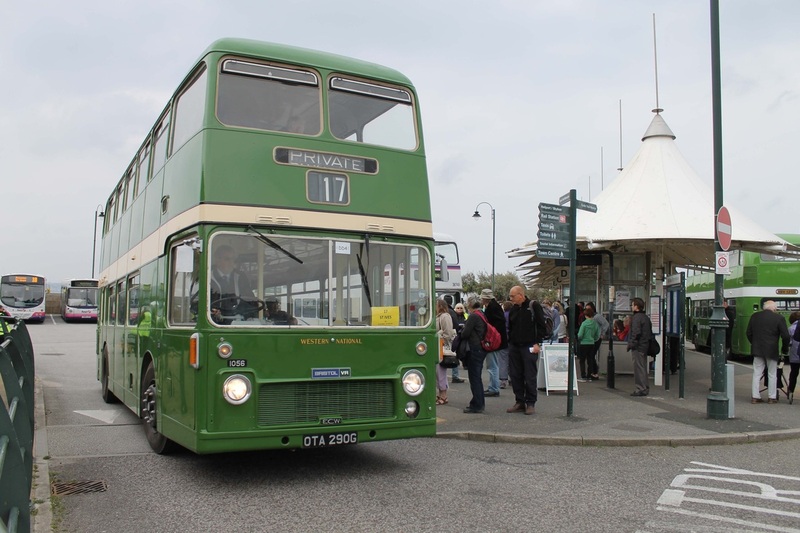 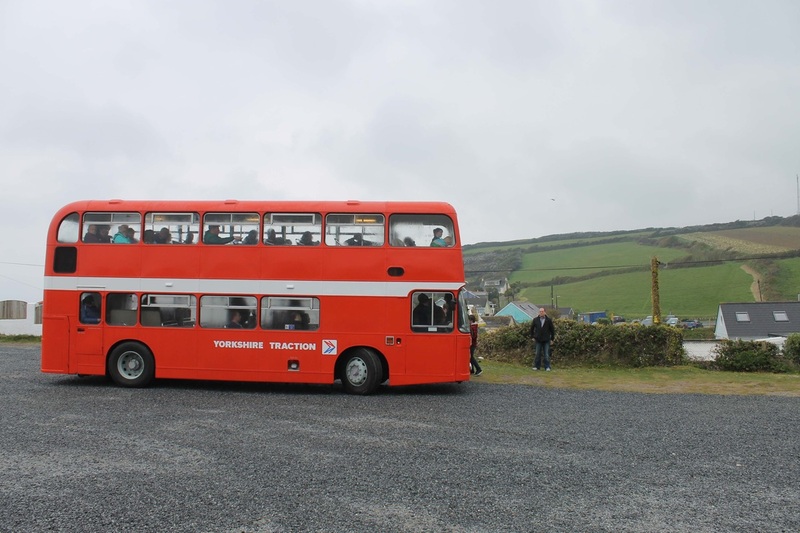 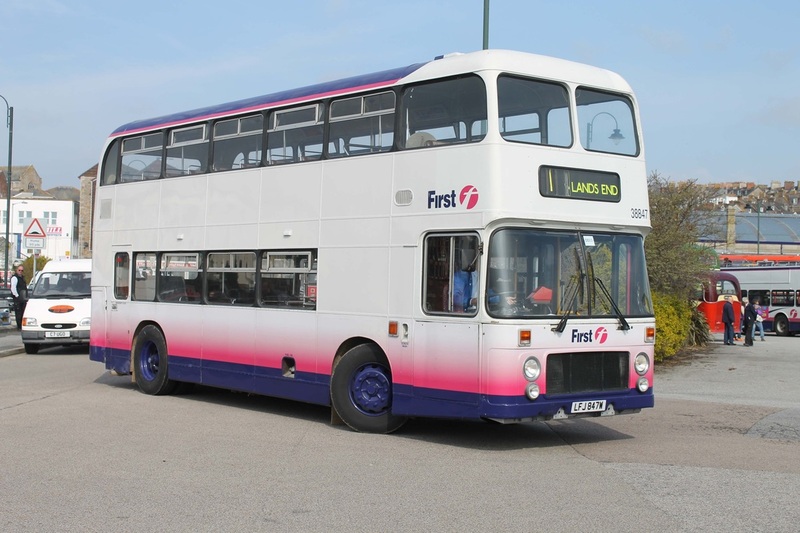 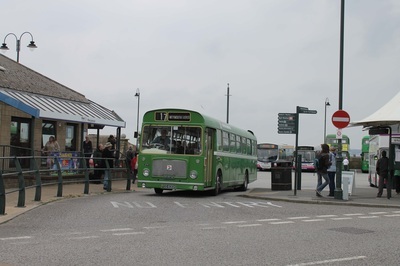 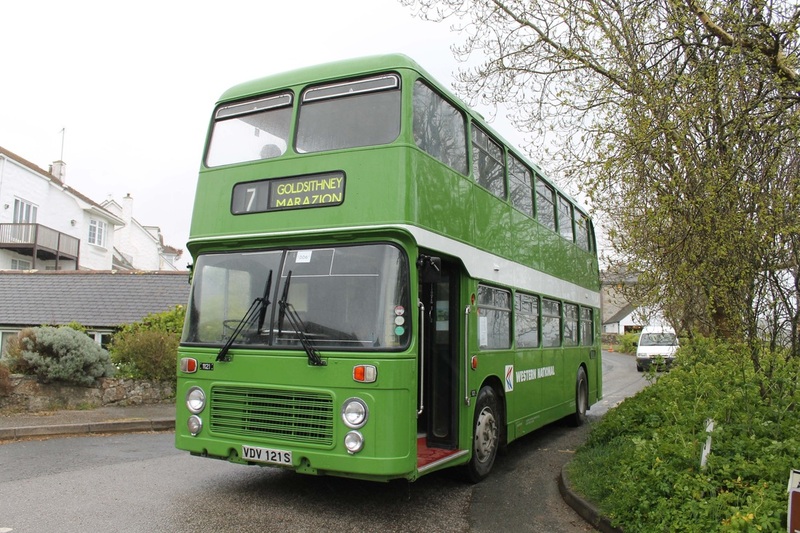 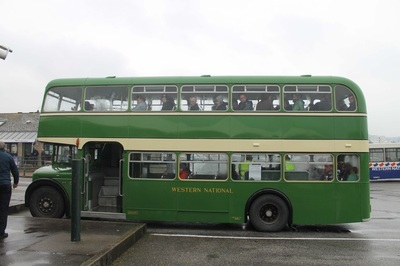 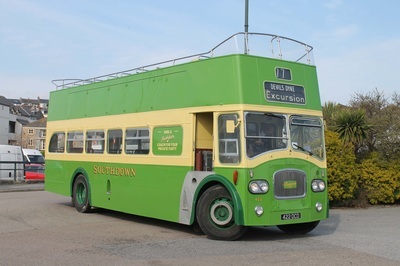 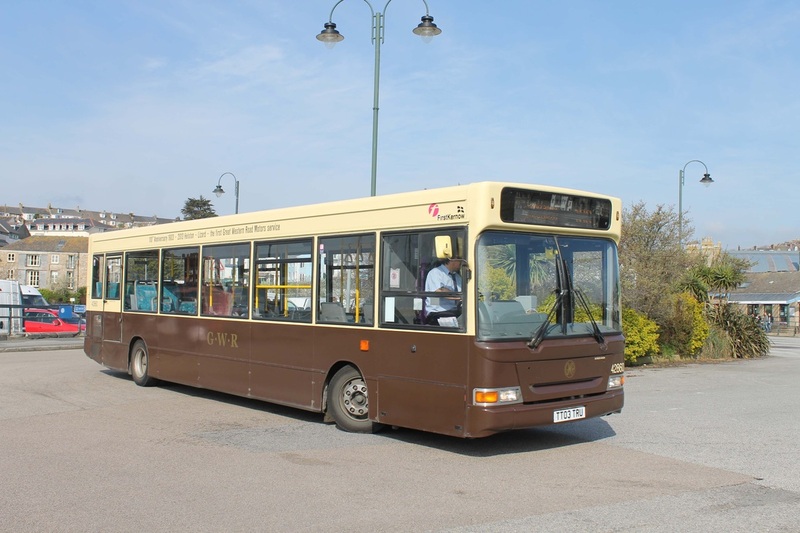 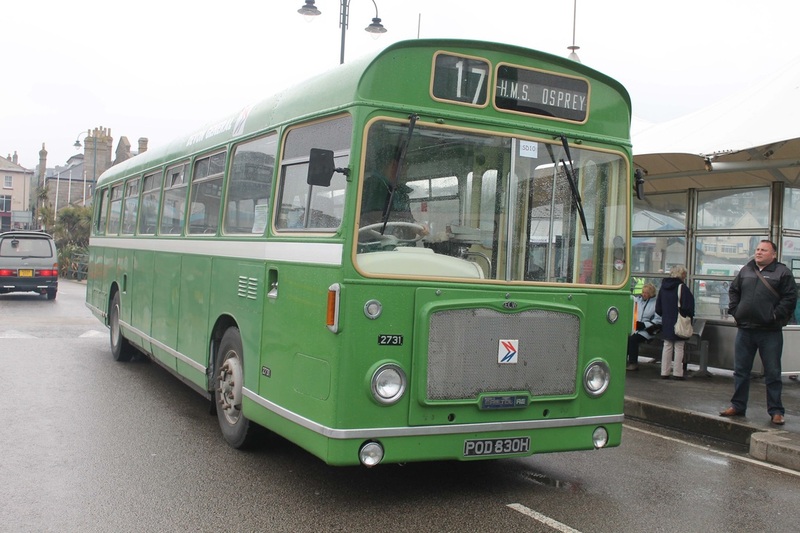 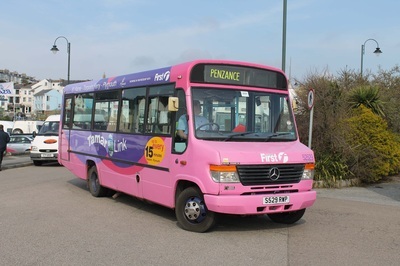 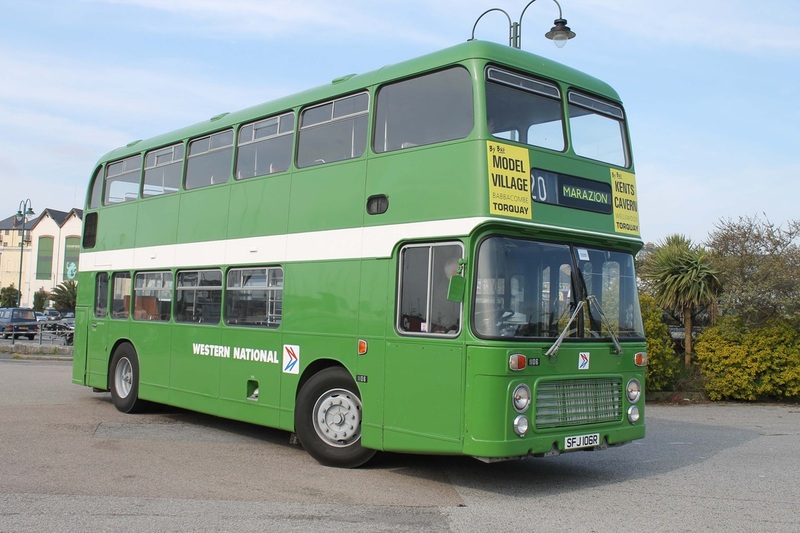 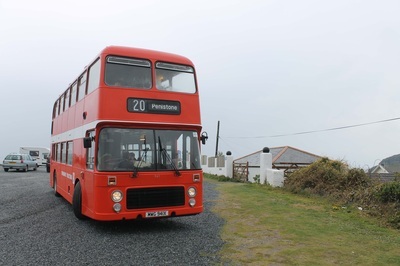 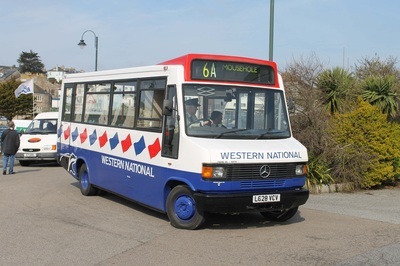 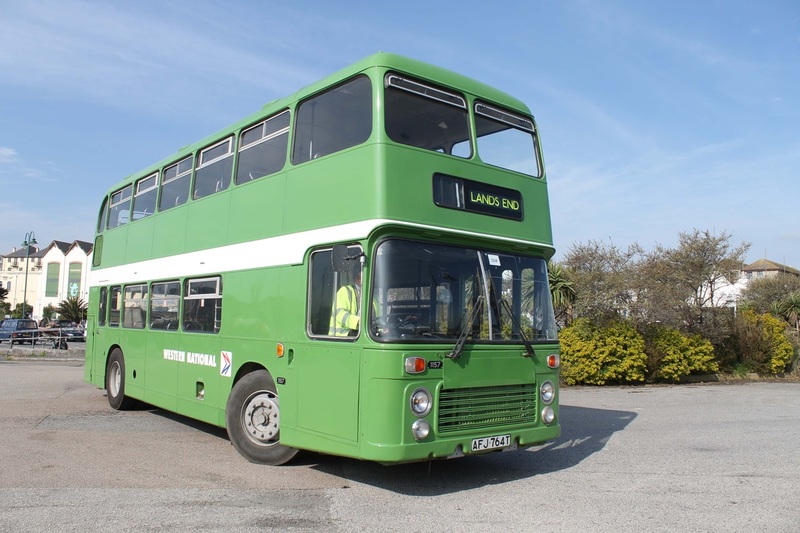 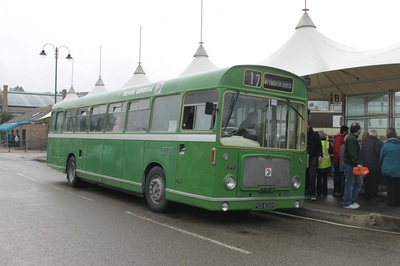 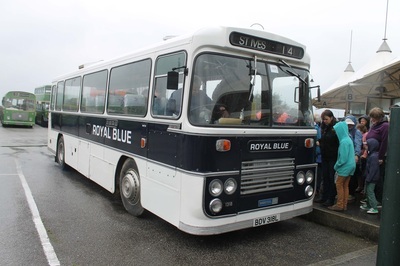 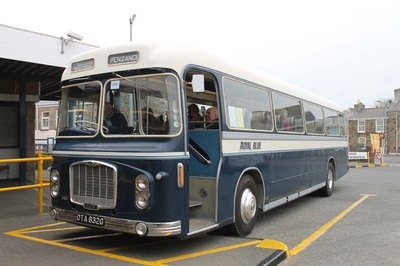 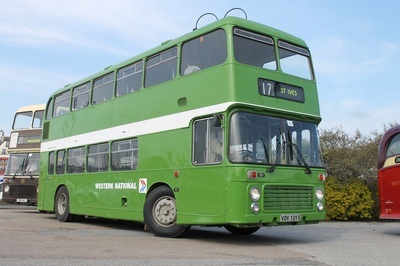 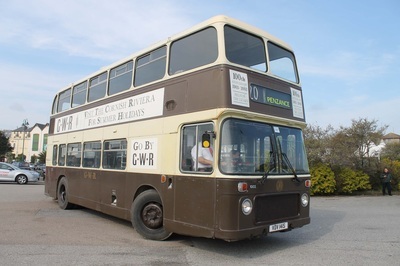 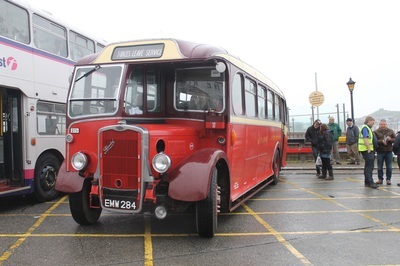 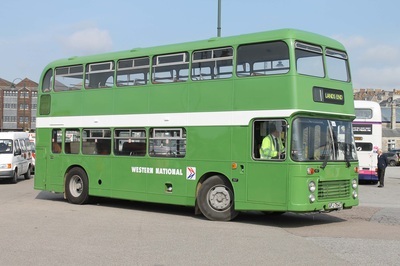 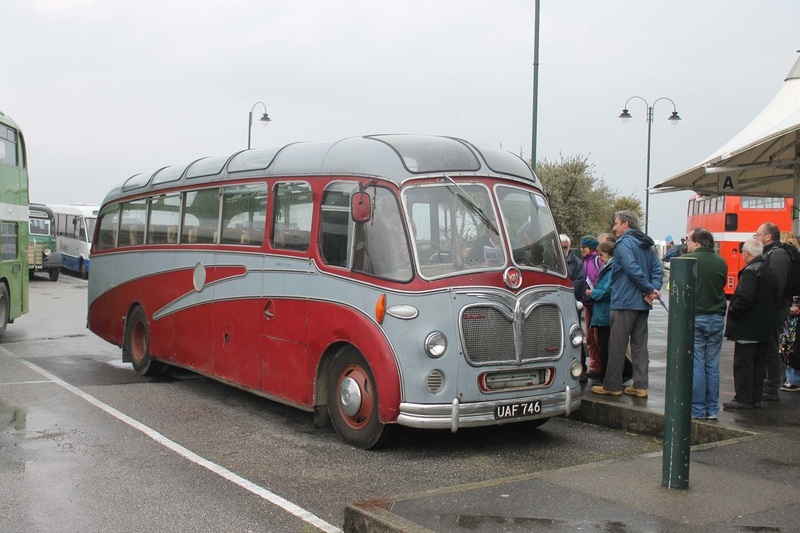 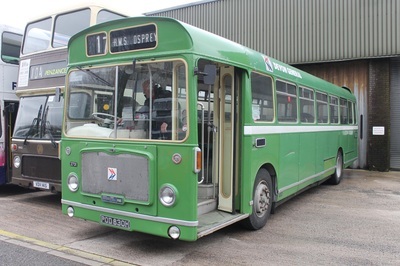 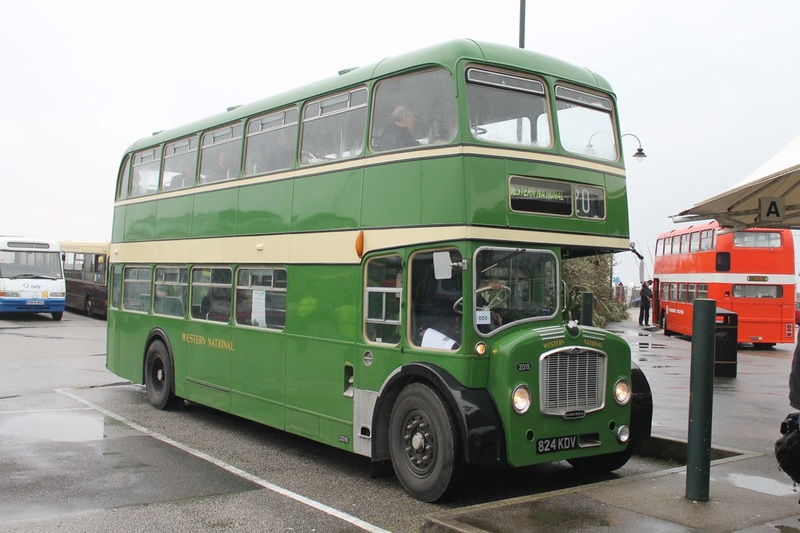 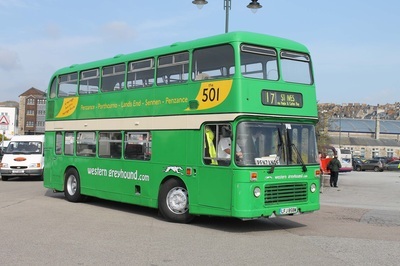 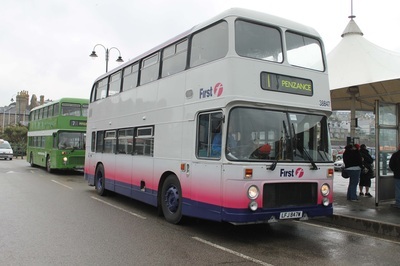 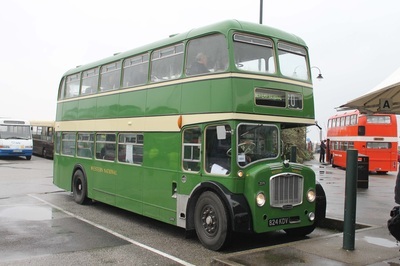 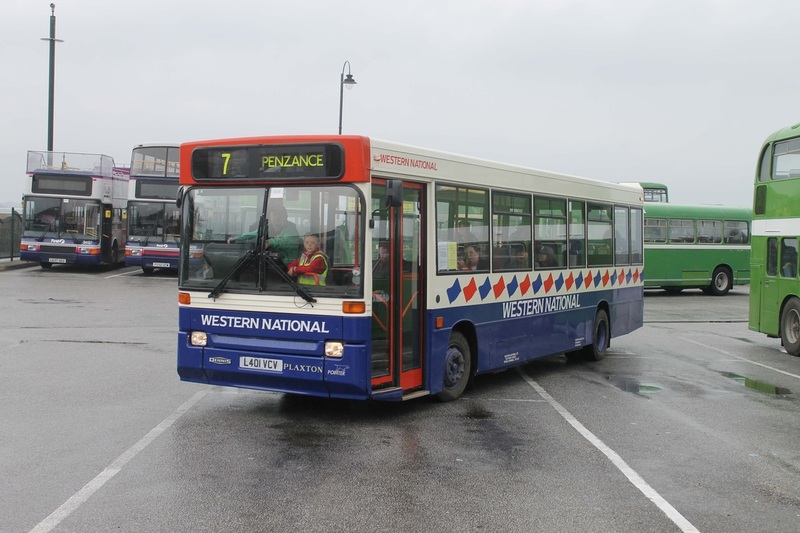 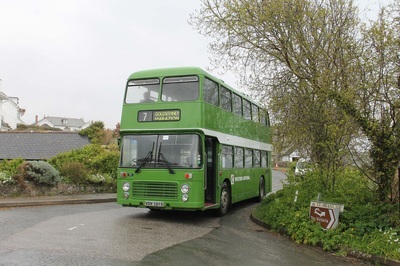 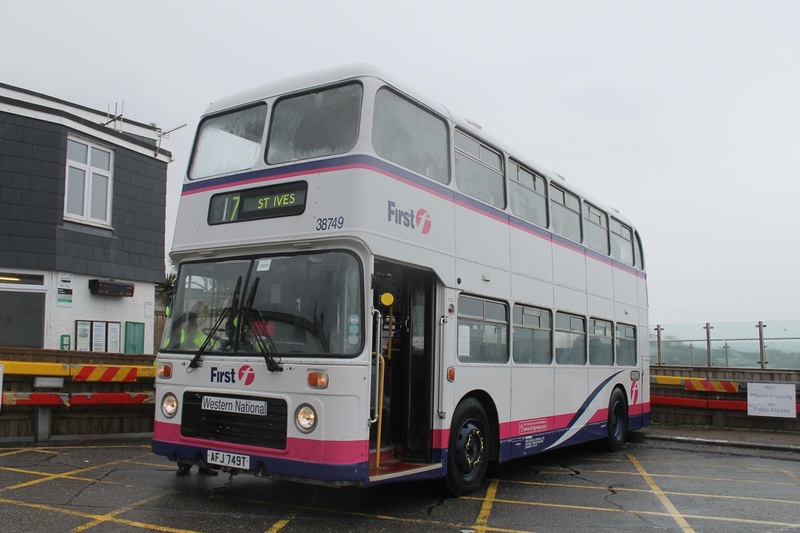 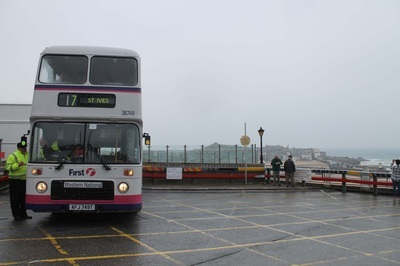 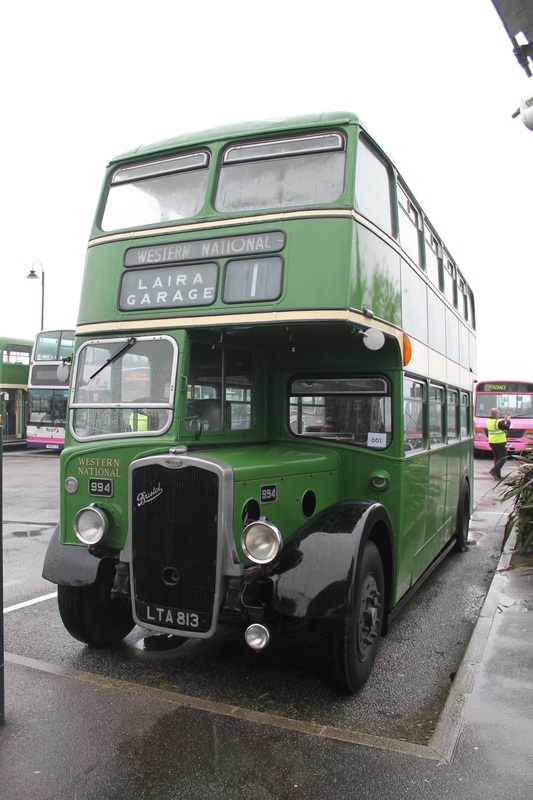 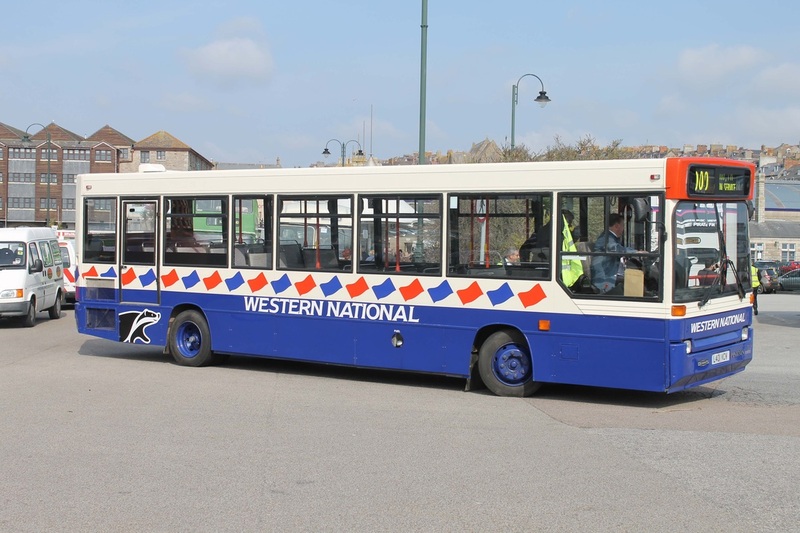 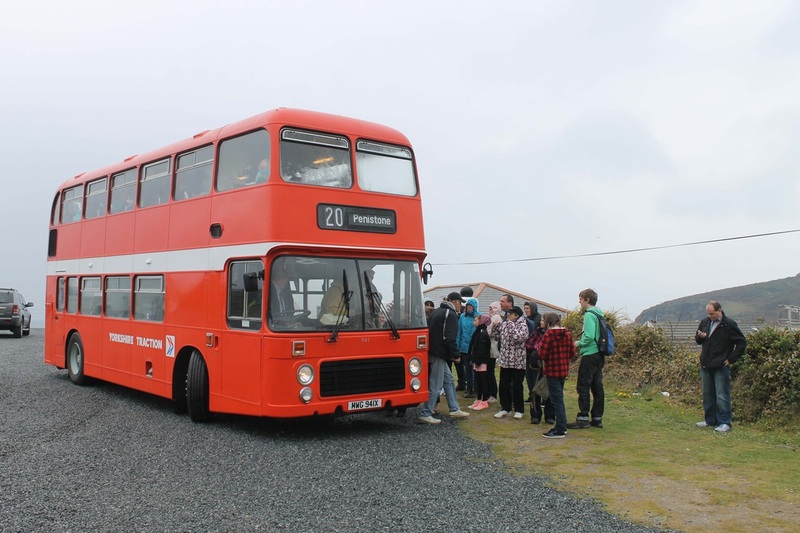 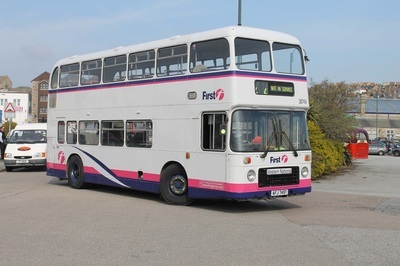 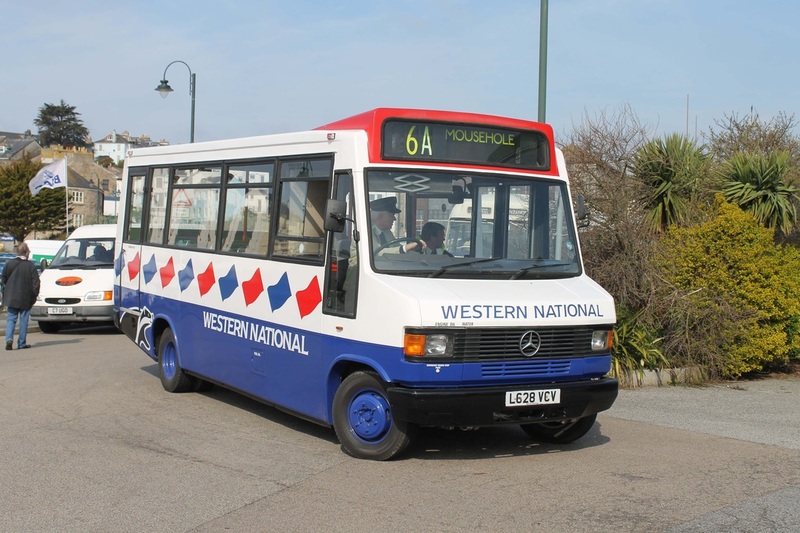 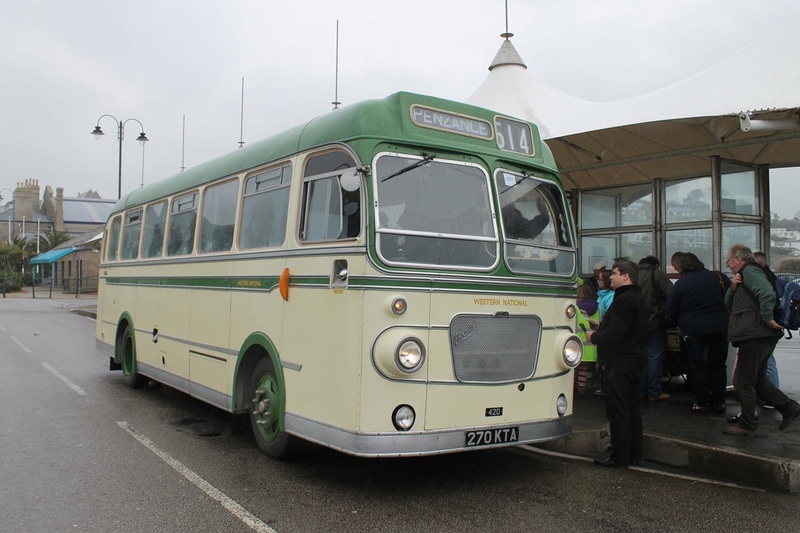 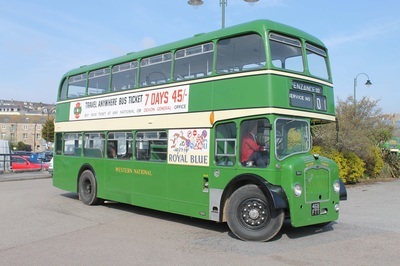 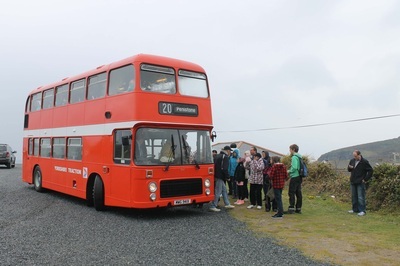 The timetable continued to operate to its full potential throughout the day as surrounding locations such as Cambourne, Mousehole, Praa Sands, Lands End, Marazion and Sennon Cove were served regularly. 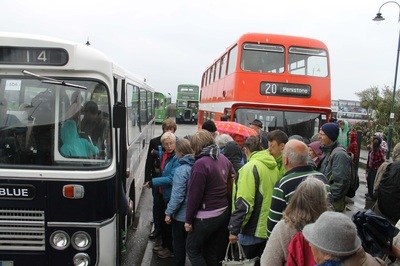 Later in the day the weather became damp but the timetable ensured everybody had something to do as everybody clambered onto Bristol FLF's. 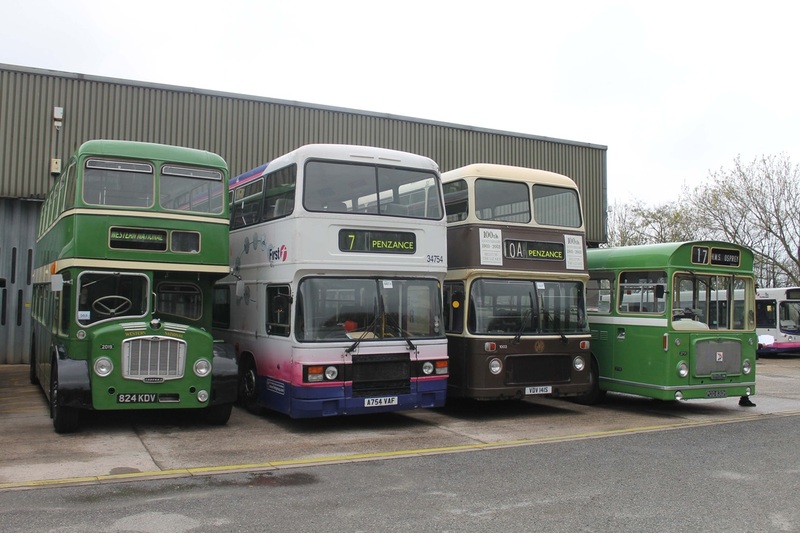 VR's, RE's, Olympians, Darts, Mercedes's and Bedfords. A fantastic day was had by all visiting and we thoroughly enjoyed the event as per previous years. 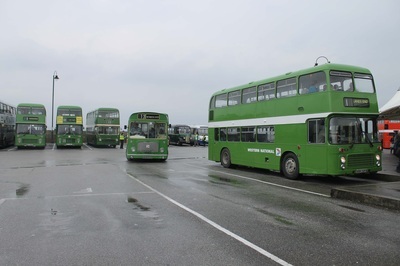 The vehicles in which attended are shown in pictures below.